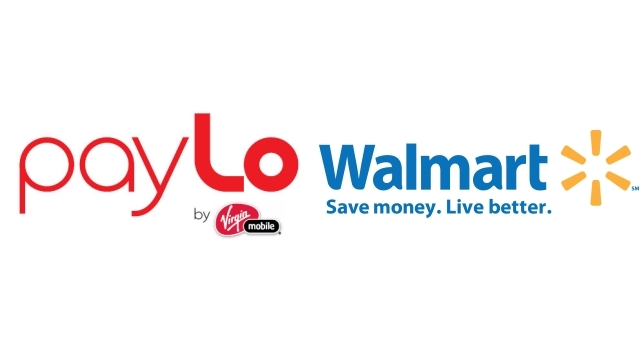 The budget-focused PayLo brand operated by Virgin Mobile is set to be the latest to offer Walmart-exclusive service plans starting on June 21st, with two new service plans that offer either unlimited text messaging and 50 voice minutes or unlimited voice with 50 messages. Overage rates are 10¢ per minute or 15¢ per text. Data is available at $1.50/MB and the plans are only available with two basic phones in the $15.99 Kyocera Kona flip phone and the $39.99 Samsung Montage QWERTY slider messaging phone. This makes the PayLo plans better for younger teens that only care about text messaging or older customers that only need unlimited voice over anything else as the $20 monthly rate beats the current lowest rates of $25 on Simple Mobile and GoSmart Mobile, but these plans are really only meant to appeal to those on a strict budget based on the limited phone choice and the choice between unlimited messaging or unlimited voice, but not both for the same monthly rate. These new plans also follow the launch of a new $25 monthly plan for smartphones as a limited-time promotion with unlimited voice and messaging, but that plan is more of a direct response to GoSmart and Simple Mobile, while the above plans are meant to round out plan and service offerings with the increased competition from T-Mobile’s MetroPCS and AT&T’s Cricket, who also offer service plans limited to feature phones for $25 a month.